A large number of travel agencies in Germany offer cross-regional cycling trips along the Elberadweg. You can find out more on our website. 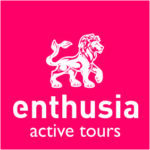 We only list travel agents that have a direct partnership with the Elberadweg’s coordination offices. There are also regional and local offers in each section provided by local businesses e.g. hotels. Adventure holidays with your bike, either in small groups or individually, with baggage transport and route descriptions including maps. Rückenwind offers carefully organised cycling holidays in Germany, Europe and worldwide. AugustusTours specialises in individual cycling holidays along the Elberadweg. This Dresden-based team has been successfully organising cycling trips for individuals and groups since 1998. CORSO has specialised in individual cycling holidays in the north, east and centre of Germany for many years. You can experience the most beautiful landscapes along the Elbe without being weighed down by baggage. Experience pure cycling joy along the Elberadweg – this is the idea behind the Mecklenburger Radtour. The team has been organising a range of cycling tours along the Elbe for many years, and will take over all planning and route selection as well as hotel booking and travel documentation. 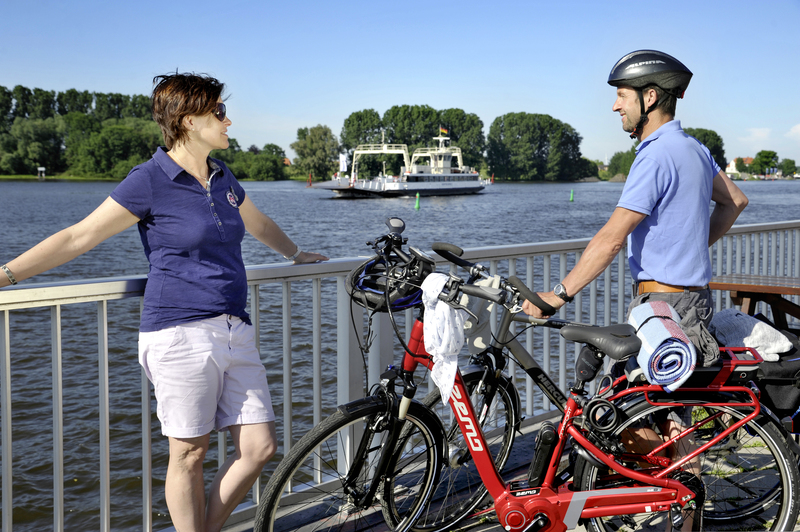 Individual and guided cycling trips along the Elberadweg from Magdeburg’s Elbe specialists. These cycling travel agents from the Czech Republic specialise in active holidays along the Elberadweg, especially between the river’s source and the city of Dresden. Experience the nature, culture and gastronomy of the Czech Republic in your own way.